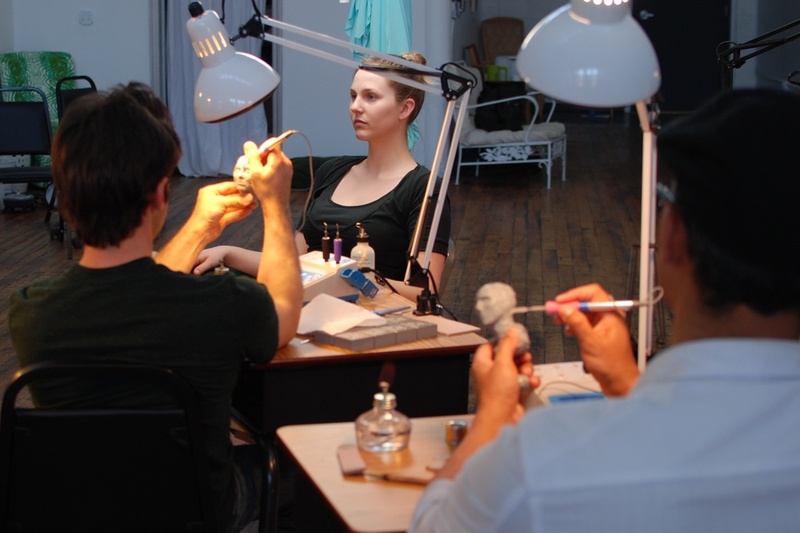 Sculpting the Portrait in Cx5 Workshop — Adam Beane Industries, Inc. The official source for info about Cx5, Sculpting Tutorial Videos, and other Adam Beane Industries projects. 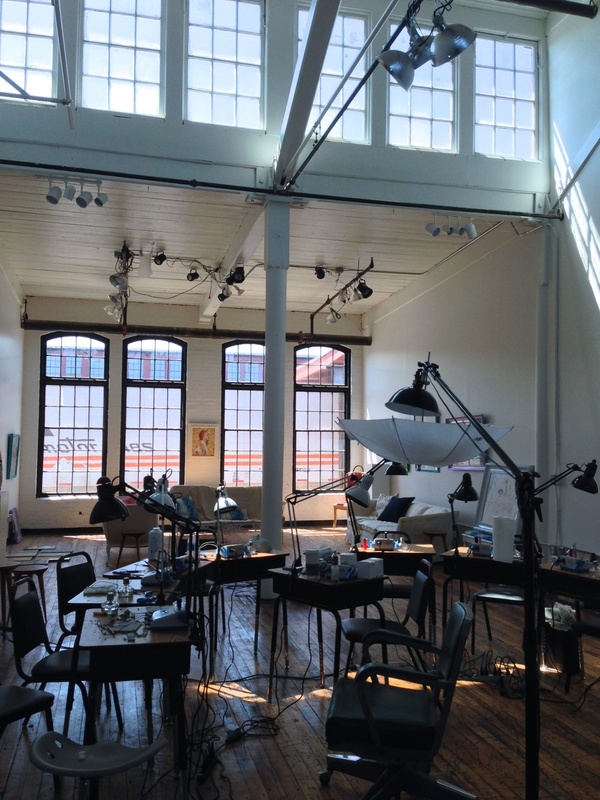 We had a great time hosting the first intensive portrait workshop this past May. 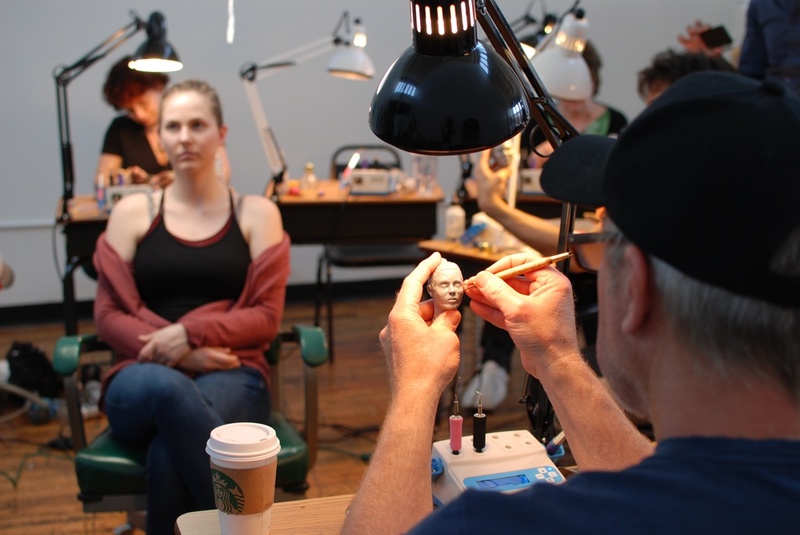 We spent two days with eight participants and a live model, and everyone sculpted a portrait from the ground up - in Cx5, of course! We had people come from California, Ohio, New York and Brazil(!). A few people had already been working in Cx5, but for many this was an introduction to the material, as well as to my methods for portraiture. 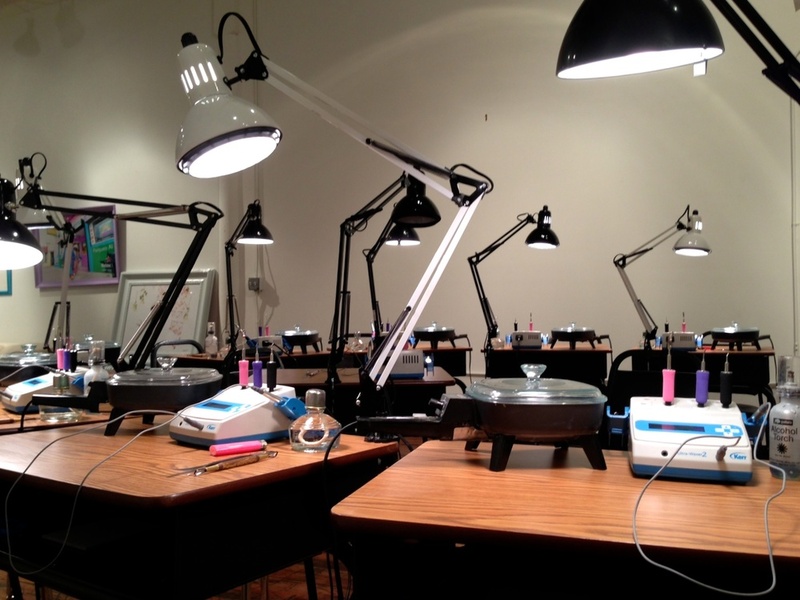 We set up each work station so everyone got a Kerr Ultra Waxer to sculpt with, the same one that I use, as well as alcohol lamps, metal tools, and a strong down-light, which is essential for sculpting at this scale. We did most of our sculpting with the waxers and different tips, and it was great to see everyone picking up the techniques on the first day. Tessa, our model, was amazing. She sat for us for both days, and took breaks to walk around and see how all of the miniature versions of her face were progressing. I was impressed to see everyone do so well with new methods of capturing a likeness. The next workshop dates will be posted soon, and I'm looking forward to more one-on-one time with sculptors. 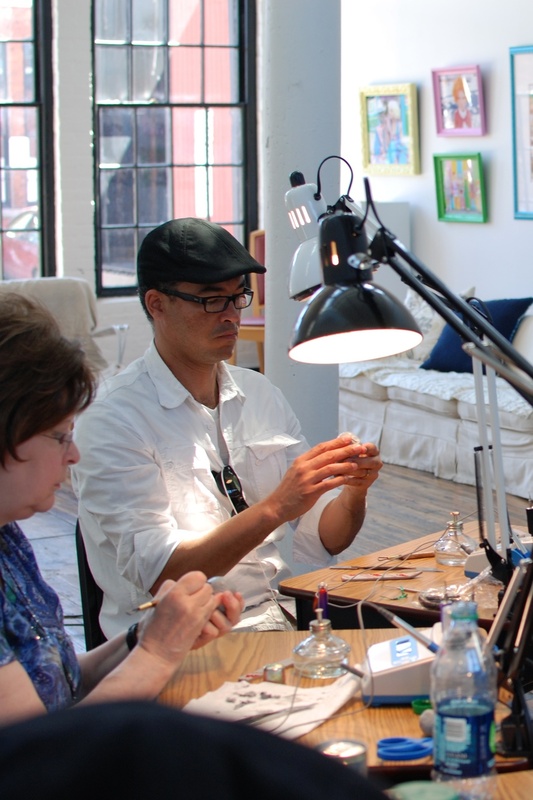 It was amazing to see what came out of two days of intense instruction and sculpting. Thank you all for making it a fantastic weekend!